Whether you specialise in VW Camper vans or classic Ferraris, if you run a marque specific company get a product your competitors don’t have and give yourself an edge. We supply many parts specialists and restoration companies that find our keen trade prices and friendly efficient service allows them to offer their customers that little bit more. 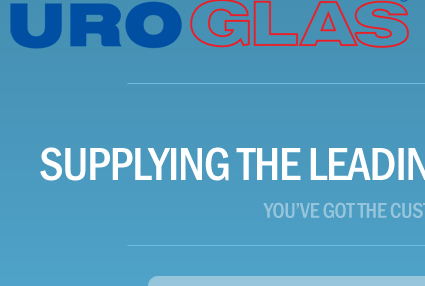 Stop saying ‘sorry we don’t do those’ and make an extra sale by stocking glass parts you regularly get asked for or by getting in touch with us when you get asked for something a little unusual. 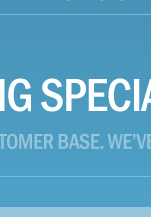 You might find we have it in stock or can get in a couple of days and the extra service will set you apart from your competitors and keep your customers coming back to you.